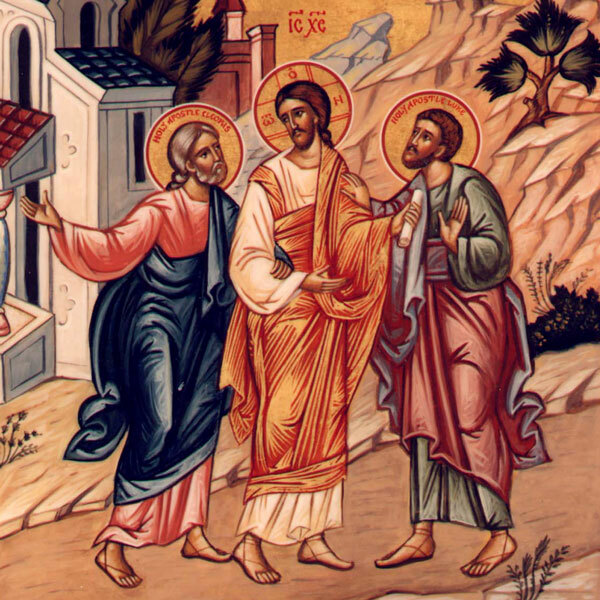 On the Road to Emmaus (Luke 24:13-35), in the two disciples’ post-resurrection encounter with Jesus, He explained the scriptures to them, “causing their hearts to burn within them”—similarly, these classes also bring the scriptures and the practices of the Church into your heart as a living flame. You’ll have a chance to ask Fr. John questions and engage in lively discussions with your fellow parishioners in a casual setting. The Men’s Faith Studies Class meets Wednesdays at 11:00am.